Now available from VaporFi is another highly technical brand that has burst onto the vape scene - Wismec. These technologically advanced vape pens, mods, and tanks push the limits of vaping to new levels of power, efficiency, and style, with solid, chunky visual styling. Popularizing 3-battery mod setups with the Reuleaux, Wismec expanded their lineup to include devices that now range the gambit of the end-user vaping experience, while still satisfying the tech geek in all of us. 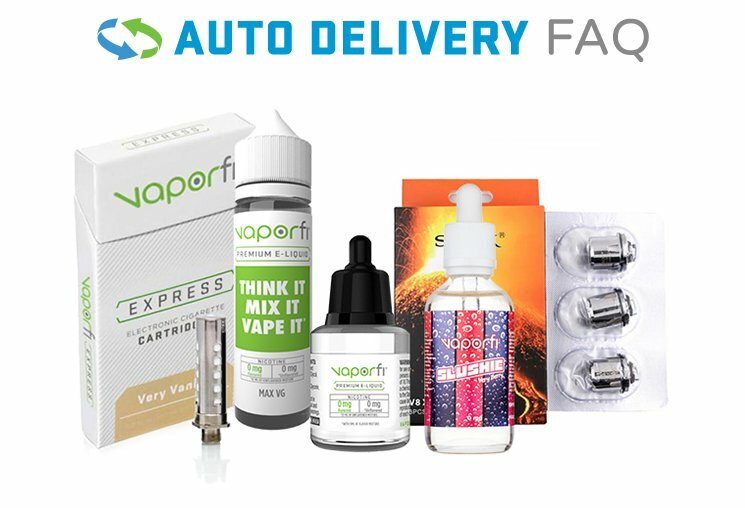 Long-term support for their devices via firmware and customer service, paired with the support from our team at VaporFi, make their devices not only an excellent investment but also a reliable addition to your vape collection. Wismec took a unique approach to the e-cigarette industry, which showcases the experience level of their senior staff. Entering the scene around 2015, the team at Wismec knew that they would need to focus on hiring the right personnel if they wanted to break out and make a name for themselves. The focus on people is at the forefront of their mission statement, and since their inception, they’ve relied on the aggregate experience of their staff to progress not only their company but also the entire vape industry forward. Expanding on their initial group of expert designers, Wismec has been able to place an insane amount of time and energy into constant Research & Development of new devices. This dedication to the craft has kept them at the forefront of the industry and produced some of the most unique and advanced devices on the market. From products like the Reuleaux, that have persisted from their inception to today, to newer units like the Predator and Noisy Cricket, Wismec’s current lineup is as visually stunning as it is technically impressive. And that’s just some of their vape mods! Their atomizer tanks and rebuildable units are innovative entries to a somewhat bland assortment of options available in this category. Wismec’s engineering prowess is maybe best shown through some of their RTA’s like the Cylin and Theorem - both with completely proprietary designs that break from some of the overdone Kayfun-style rebuildable tank atomizers that are out there now. All of our amazing Wismec offerings are not only backed by their internal support, but also by our exceptional commitment to providing you with the best deals and most attentive post-purchase support, available 24/7. At VaporFi, we want you to be happy with your new Wismec vape, and that’s why we pulled out all of the stops. Check out our full selection of technologically advanced Wismec vape pens, mods, and tanks at VaporFi - and buy from a trusted company who will be there for you through the life of your purchase!